Matt is NASM certified personal trainer with background in competitive swimming and basketball. In his spare time he is also a Spin Instructor and a Dancer. Growing up in a competitive environment, Matt believes that no matter what type of sport or movement you are involved with, it all comes down to a strong movement foundation, good discipline and most importantly, fun. 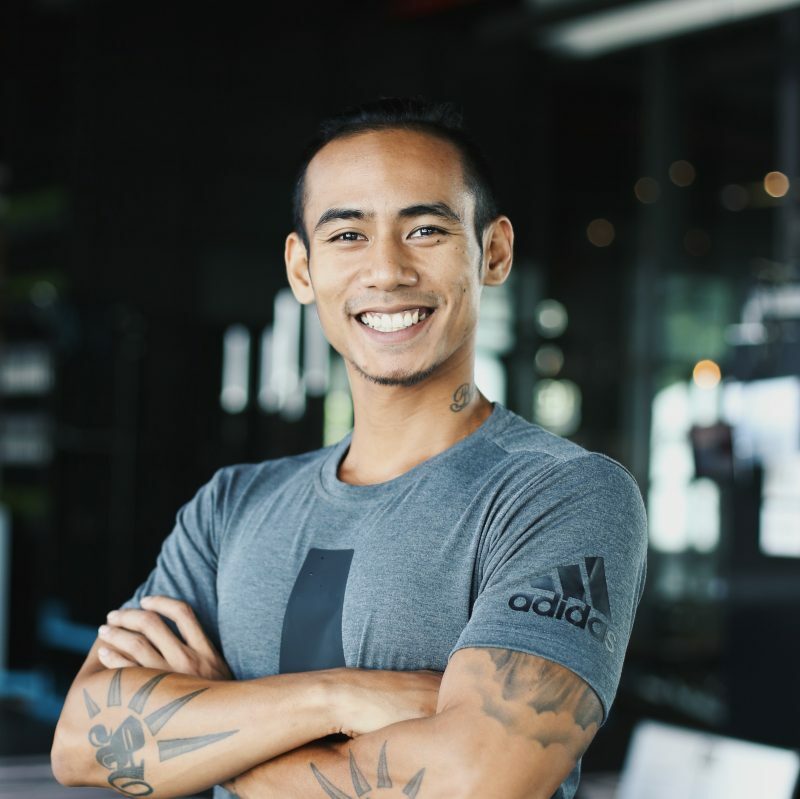 His passion for the industry, creativity and love of movement has lead him to Calisthenics (bodyweight training), focusing on healthy movement mechanics while improving clients functional strength. Learn more about Matt on his BASE Lowdown interview.